The best ways to (and to not) prevent and treat a common cold – Is it healthful? You feel a drip on the tip of your nose, a tingle in the back of your throat and you inexplicably sneeze. Yes, you’re coming down with a common cold. So what could have you done to prevent this and is there any way you can stop this freight train of phlegm in its tracks? We have taken the data from the most recent review on common cold preventative measures and treatments and summarised it simply for you below (1). Our pleasure. Physical barriers: Wearing gloves, using hand sanitiser, wearing a face mask etcetera, etcetera. These are the tedious ways to stop a common cold, but they quite simply work. There have been many different studies, on slightly different physical interventions, but the vast, vast majority found these strategies to decrease the odds of developing a common cold. We can’t give you an exact figure on the percent reduced risk, but we can be certain that these strategies help. Zinc supplementation: 36% fewer colds are developed by those that take zinc and overall, zinc supplementation results in 0.5-1.4 fewer colds per year. The only studies that exist are in children, but there is no reason why this shouldn’t apply to adults. Probiotics: Probiotics appear to give you 42% less chance of having more than one common cold per year. Yay! Exercise: Those that performed 5 x 45 minutes of moderate-intense exercise sessions weekly, reported half the number of colds compared to those who did less exercise. Do the hard work and get sick less frequently! Gargling water regularly: Those that gargled water 3 times daily for 15 seconds, had 45% less colds than those that did no gargle water. Who’d have thought? Not me! Garlic supplement: In a 90 day period, there were ~60% less people who developed colds when taking a garlic pill. Although, this study did not account for bad breath! Ginseng, homeopathy, vitamin C, echinacea, vitamin D: All found to have no effect whatsoever on preventing the common cold. Sadly, there is no pharmacological treatment that decreases common cold duration. Although, not scientifically backed, the above preventative interventions could well work. Why not try them? Decongestants, vapour rubs, paracetamol, over the counter cough medicines: All found to have modest effects on the symptoms they are targeted at, but not much else. For example, paracetamol for pain, decongestants for congestion. Antibiotics, antihistamines: Put simply, they do not work and expose patients to unnecessary risks. 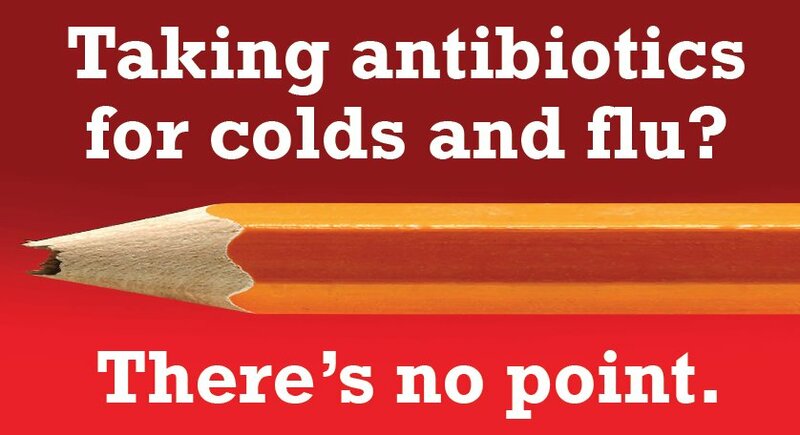 If you have a cold, don’t demand antibiotics from your Doctor! Please, pretty please. Very healthful: Physical measures – wash the hands, wear a mask. 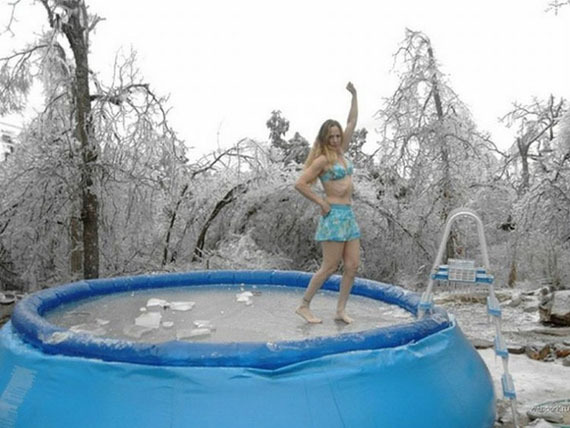 We’re near certain that consistently doing this will decrease the risk of getting a cold. Moderately healthful: In order of healthfulness: garlic pills, regular exercise, frequently gargling water, probiotics and zinc all decrease the odds of getting a common cold. The data is, however, based on moderate quality evidence, so we can’t say this with absolute certainty. Unhealthful: Ginseng, homeopathy, vitamin C, echinacea and vitamin D – they don’t work, so don’t bother. Can’t argue with science. Nothing will decrease common cold duration. Slightly healthful: Decongestants, vapour rubs, paracetamol and over the counter cough medicines slightly decrease the symptoms they target. I have nominated you for a Liebster Award a few days ago! Check it out: https://solutionstopollution.wordpress.com/2015/04/25/the-liebster-award/ If it is not your style then I’ll understand if you pass! Keep up with your cool blog & have a nice day! We’re about to hit Winter here in Australia, so nice Post! The Vitamin C and D ones are interesting though, lots of studies that contradict each other on these. Thanks for the Like on my latest Post too. If there are any specific health or fitness Posts you’d like to see,or if you want to be part of my weekly health and fitness tips email group, let me know. Thanks for the comment. I’m in Melbourne and suffering a common cold as we speak! Yeah, there certainly is some conflicting data surrounding vitamin D and C, although in terms of preventing colds I believe vitamin C has been pretty much disproven (http://www.ncbi.nlm.nih.gov/m/pubmed/23440782/?i=6&from=vitamin%20c%20common%20cold%20review). Pleasure, I will certainly let you know. Keep up the great work! honey in luke warm water as morning drink worked well for me (reduced my frequency of dates with cold). whats your openion on it? Thanks for the comment. There doesn’t appear to be any scientific data on the topic. It may be that there is a nutrient in honey that helps prevent common colds, it may simply be a coincidence that you get less colds when you drink honey water, or it may be having a placebo effect. Either way, if you feel it’s working for you, I’d keep doing it! Hi! thanks for the reply. It was one of remedies(for general good health) from Tib e nabavi -One of the practices of the prophet. I like the way you approach the subject. The difficult part about science is the possible synergistic benefits we can’t qualify or quantify. For example, Vitamin C was found to be valueless. 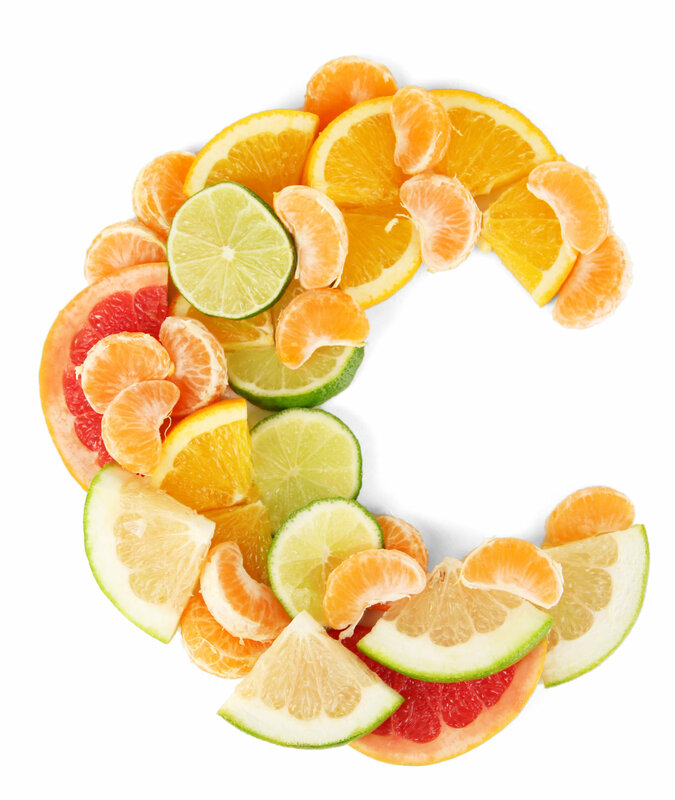 What if Vitamin C was infused in high dosages along with exercise, stress reduction (to reduce cortisol levels and adrenaline), etc… Is it possible that the individual components are ineffective to prevent or reduce the duration of the common cold, but together may substantially impact this outcome? Just a thought. It may well be. Although I’d be interested to know the physiological premise behind this, or perhaps some scientific data to support your statement as fact. ← Kombucha: the simple, scientific facts!